Leading Exporter of ptfe blocks from Mumbai. Owing to our team of qualified professionals, we have been engaged in offering a wide range of PTFE Blocks. These blocks are used for the fittings of various types of machinery in a convenient way. The offered blocks are available in different customized options in order to meet the requirements of the clients. 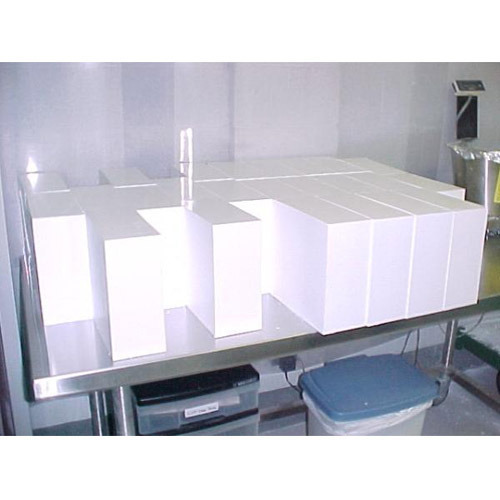 In addition to this, the offered Polytetrafluoroethylene Blocks are manufactured using superior quality raw material by employing latest technology at our sound production unit.